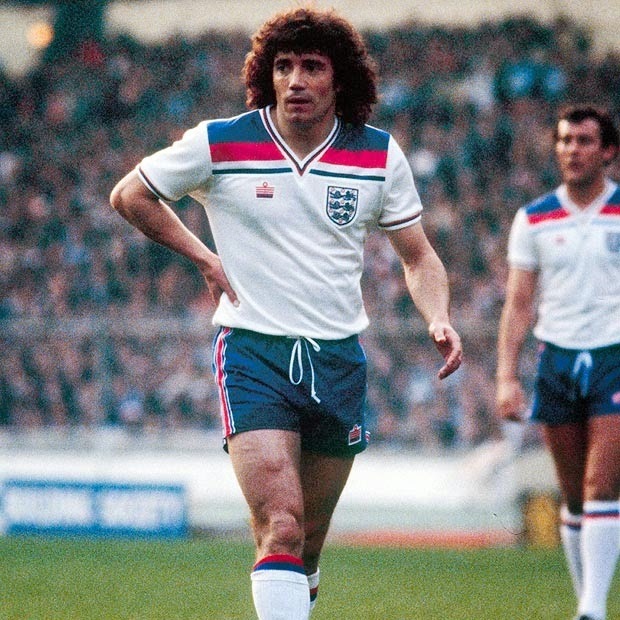 The first proper football I ever owned, not counting the cruddy plastic ones from the grocery store that lost their shape when you kicked them, was an Admiral ball. 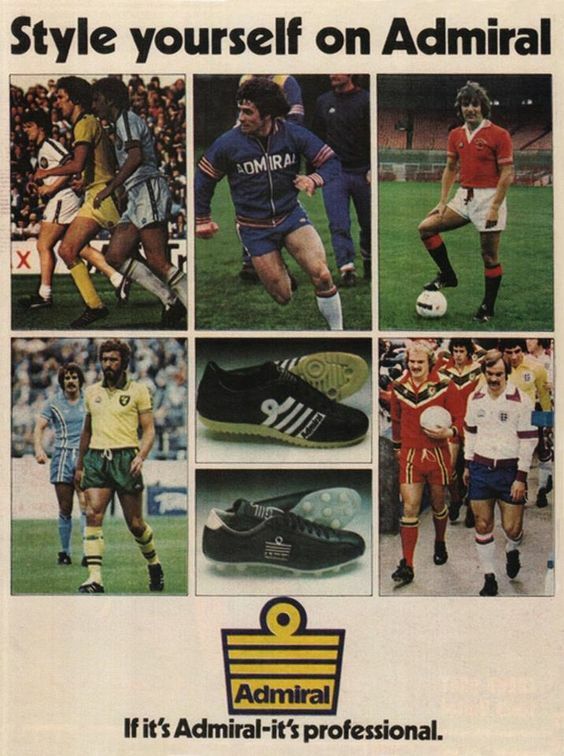 Once upon a time Admiral was one of the biggest brands in world football, and while they've been surpassed in recent decades by the likes of Adidas and Nike in their heyday they created some truly iconic gear and kits. 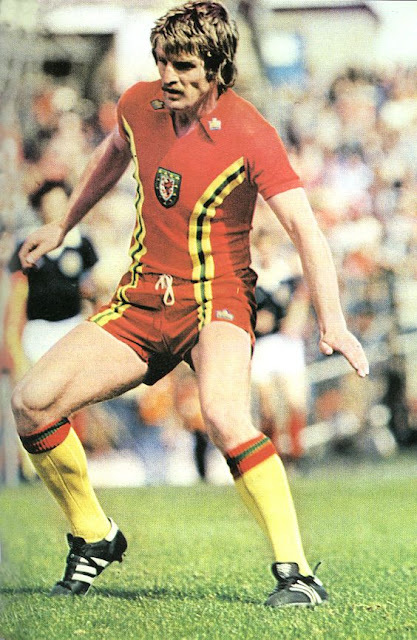 Founded in Leicester in 1914, Admiral spent their first fifty years selling mainly underwear until the 1966 World Cup winning euphoria surrounding the English national side convinced owner Bert Patrick that football kits and sportswear presented a huge opportunity for growth. Believing that the advent of colour television would allow him to sell customized kits to clubs in England, that he could then produce replicas of to sell to supporters, Patrick first struck up a deal with Don Revie's Leeds United. 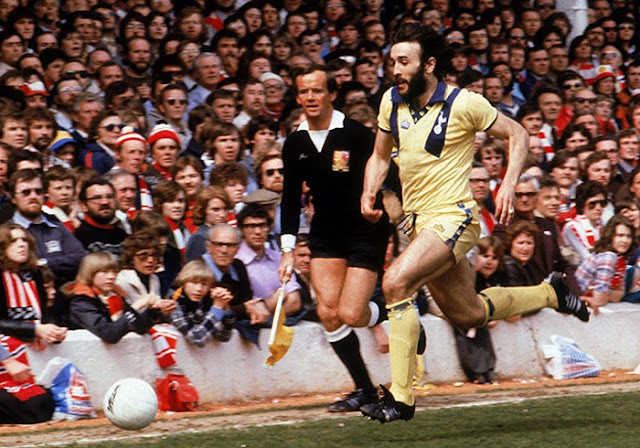 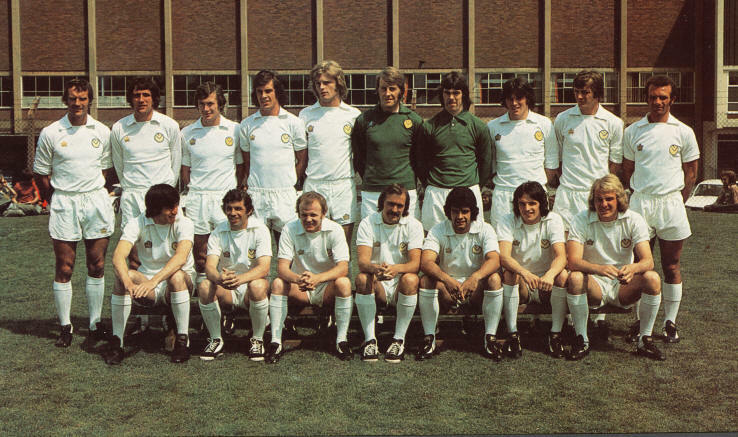 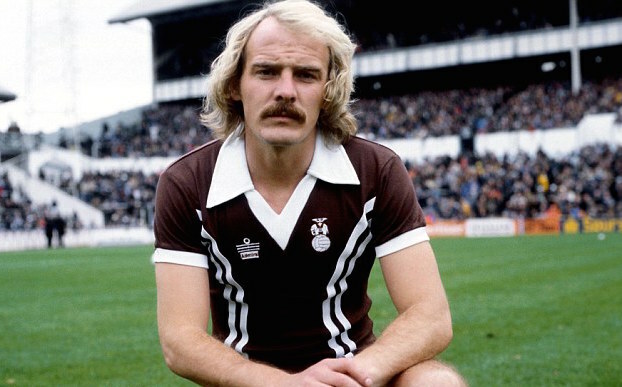 Leeds, who were the best team in England in the early 1970's, became the first team in the country to wear visibly branded kits. In addition to this, the club wore distinctive warm-up tracksuits from Admiral as well, and a whole market was opened up. The jewel in Patrick's crown though came in 1974, when Revie took up the position of England manager and helped negotiate a five year kit deal between the FA and Admiral, so that the National side would wear the company's branded kits that would then be made commercially available. 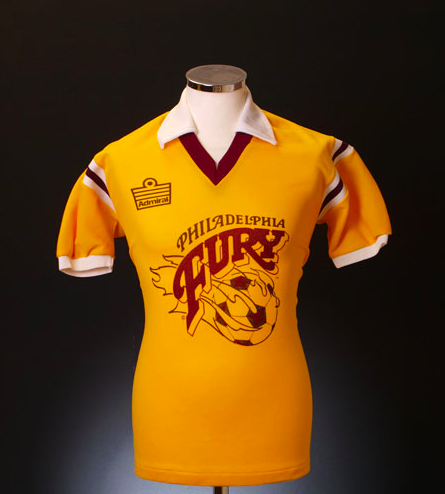 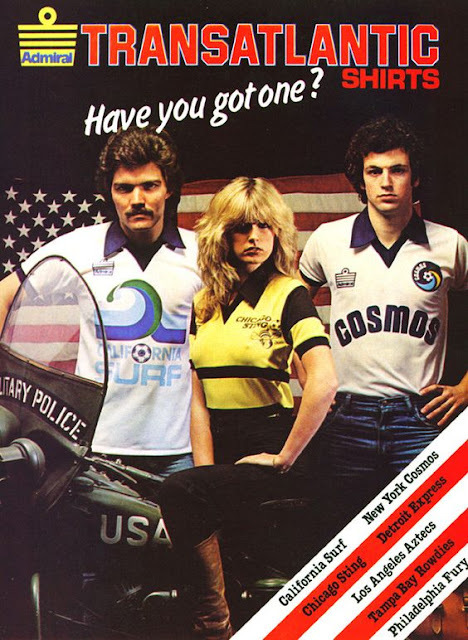 This exposure led to further club sides in England signing up with Admiral, as well as clubs from Scotland, Switzerland, Sweden, Italy, West Germany, Yugoslavia, and rather memorably the NASL in the United States. By the end of the 1970's Admiral were one of the biggest football sportswear brands in the world, but by 1982 the company began to see increased competition from the likes of Umbro and Adidas. 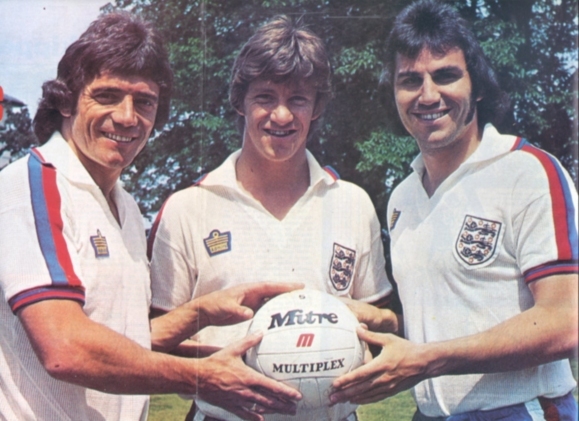 After the 1982 World Cup they lost the England contract, as well as several other high profile clubs. 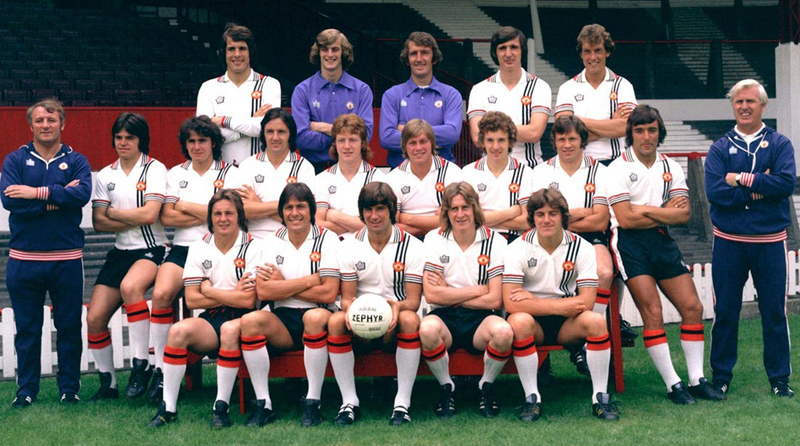 Although their peak is a long way off now, since a major restructuring in 2011 the company has slowly begun to get back into the football sponsorship market and although they may never topple Adidas or Nike, they certainly made their mark with some truly amazing kits.